As Malaysia grappled with bitter ethnic and political tensions at the end of the 1960s, the government initiated growth-oriented economic reforms to promote cohesion in the young, multi-ethnic nation. The large scale and lasting effects of these policies forged the countries’ exceptional economic development: by 2020, Malaysia will likely enter the club of ‘high-income’ countries. This volume comprehensively surveys Malaysia’s political economy, mapping the intersecting forces that inform it: economic growth, broader Asian development, the weight of colonial institutions, the influence of Islamic finance, and the sometimes ambiguous role of the state. 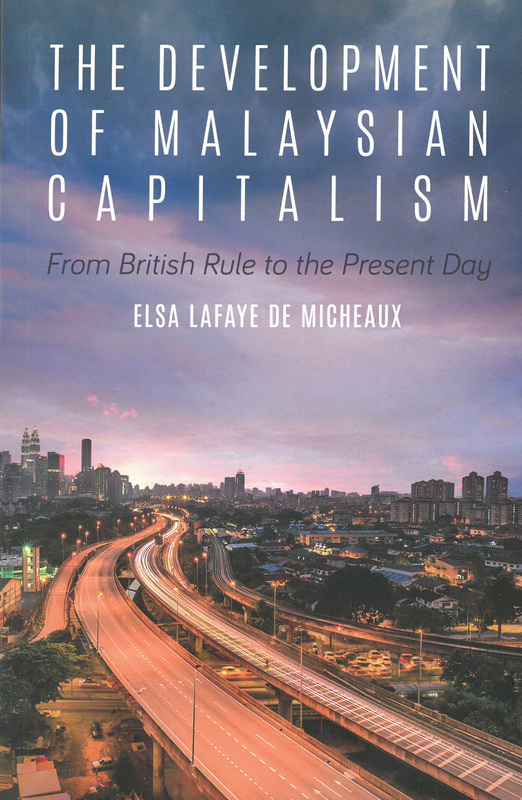 It offers a discerning overview of Malaysian capitalism through readings of its history since 1874 – from the colonial economy through modernisation and accelerated development, up to its recent passage in global crises. The author details the causes and conditions of Malaysia’s economic success; the result is a compelling portrait of a young capitalist nation sitting at both the geographic centre of Southeast Asia and at the crossroads of sovereign development.